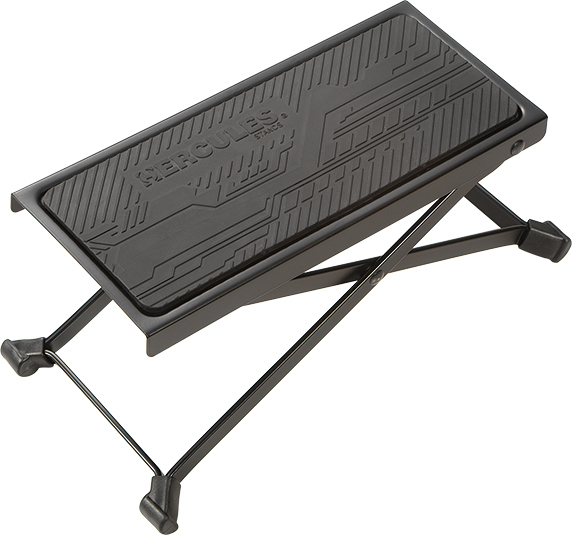 The HERCULES Guitar Foot Rest FS100B has a large foot plate lined with solid rubber for non-slip support. Height and angle adjusts to 5 positions. Large footrest plate with eco-friendly rubber for comfortable, non-slip support. The HERCULES Carrying Bag GSB001 is made of heavy duty nylon and features a drawstring opening and a sturdy shoulder strap. Accommodates HERCULES guitar stands GS412B/GS414B/GS415B/GS422B/GS432B/GS455B/GS405B. 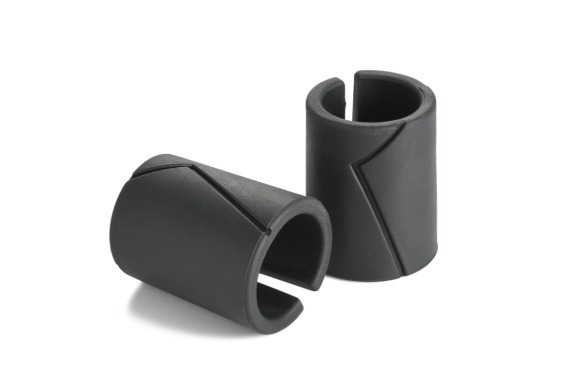 Solid heavy duty nylon construction. 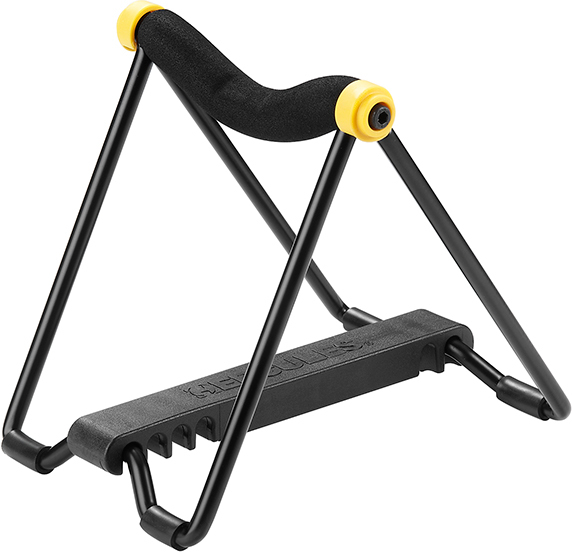 The HERCULES AGS Lock System HA101S is suitable for AGS Guitar Stands and Hangers and prevents unwanted handling of instruments in the stand. Suitable for HERCULES AGS guitar stands and hangers (does not fit GS455B or GSP29WB). 1 lock + 2 keys per package. The HERCULES Extension Pack HA205 expands the Guitar Rack GS523B/GS525B. Extension Yoke connects easily and securely to GS523B or GS525B. GS523B holds up to 3 additional yokes (6 total) GS525B holds up to 5 additional yokes (10 total). The Narrow Instrument Neck Adjustment (N.I.N.A.™) are specially designed to increase the thickness of AGS arms.